Increase awareness of your film with a film festival strategy! Coccinelle creates a tailored and targeted film festival strategy for your film. Film festival markets are a fundamental window for it! Film festivals can create a buzz with the press and buyers, increasing awareness among the industry, targeting the right means personalized for your film. We take care of your film from the first festival to the last, during the premiere and afterwards. That is why it is important to be strategic and use the right marketing tools. We carefully choose how to roll-out your film through festivals, according to their target themes and potential. A film can have a long life in festivals around the world and here are thousands of film festivals. We take care of the entire process of your film’s festival participation in terms of application, promotion, communication and logistics, which frees you up. To find out more, contact us. 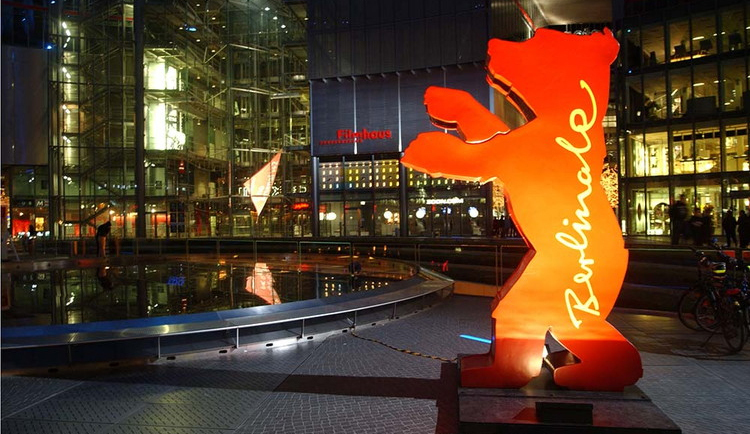 If you are interested in selling your film internationally, click here.